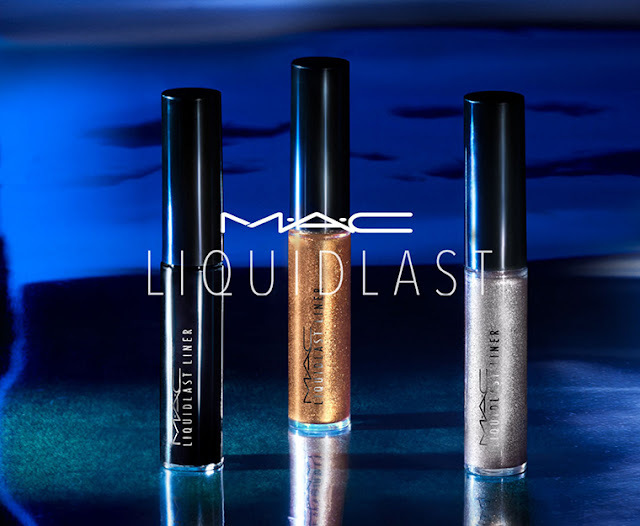 MAC Cosmetics expands the popular range of Liquidlast Liner liquid eyeliner with new shades Spring 2018. The new Liquidlast collection perfectly resonates with Spring 2018 makeup trends, which are all about bold cat-eyes topped off with bright nuances or glitter. 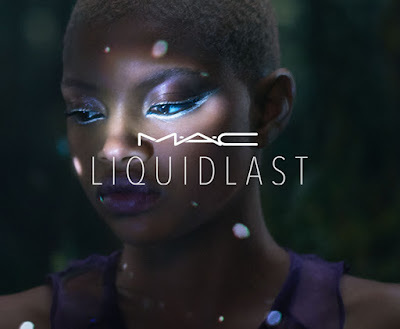 The new, super trendy and color-intense range of MACs iconic Liquidlast Liner includes nine bold colors with matte or pearly finish. Liquidlast Liner new shades of liquid eyeliner are bold, intense and super trendy shades, to embellish the eye makeup with a sensual magnetism. Characterized by a long-lasting formula. 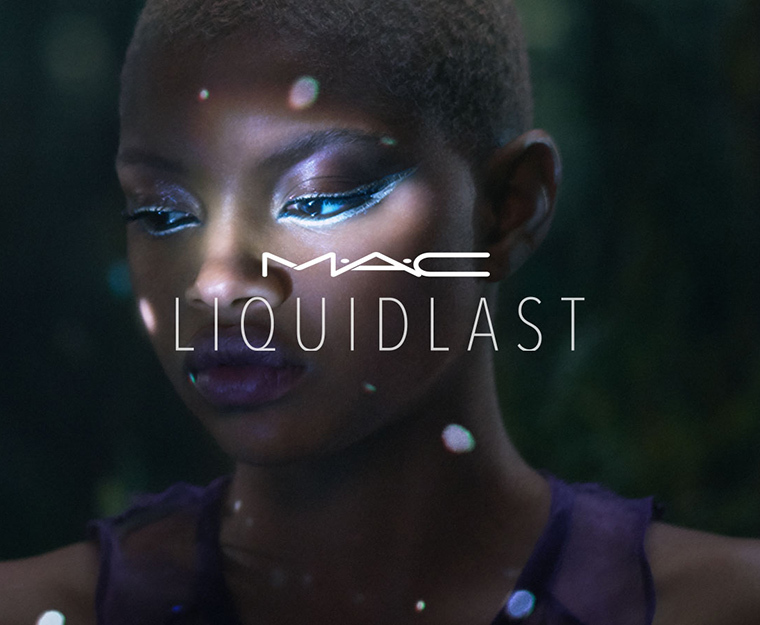 MAC Liquidlast Liner combine vibrant colors with a high pigmentation that ensures optimal color rendering. 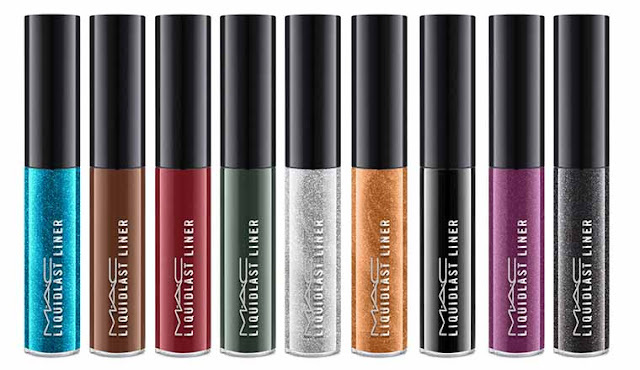 All Liquidlast Liner are designed to bring about an immediate color release, always intense, full and uniform. This happens thanks to the very high percentage of pure pigments that contribute to increase their saturation.